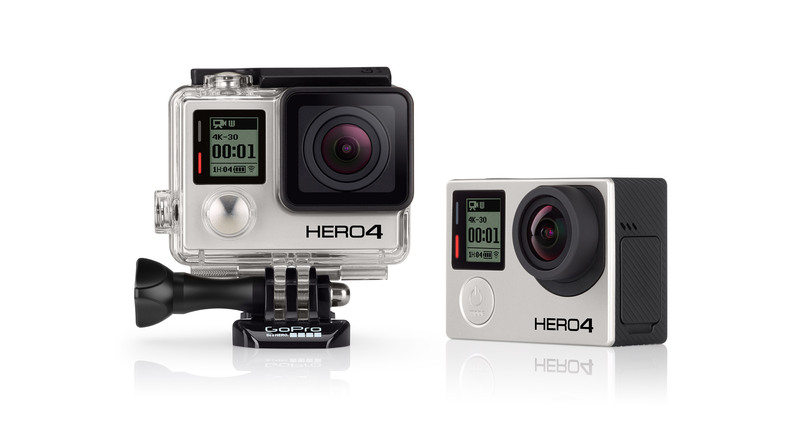 GoPro App + GoPro Studio Expand your GoPro experience with the free GoPro App and GoPro Studio software. 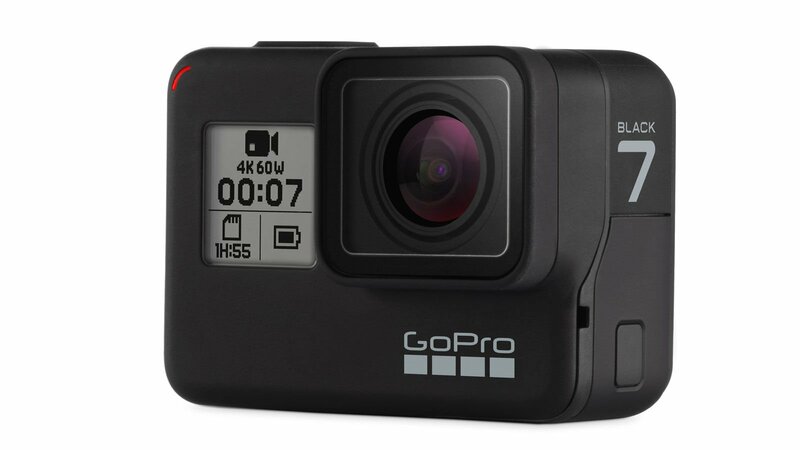 The GoPro App allows you to control your camera remotely using your phone or tablet, view and share your content and watch “best of” videos on the GoPro Channel. Use GoPro Studio to create your own engaging GoPro-style videos to share with the world.